Something doesn’t smell right at Mr. Abel Throppe’s bakery. Eighteen customers are sick, and they’re blaming it on his pie! What could have caused this awful epidemic? It seems a funny bunny fly has taken up residence in the bakery. You see, Funny Bunny Fly doesn’t like to be clean. Prior to entering the bakery, he rolled in some dog doo-doo and is spreading germs all over town! Mr. Throppe better keep his bakery clean, or he’s going to lose his customers and gain a permanent new tenant. 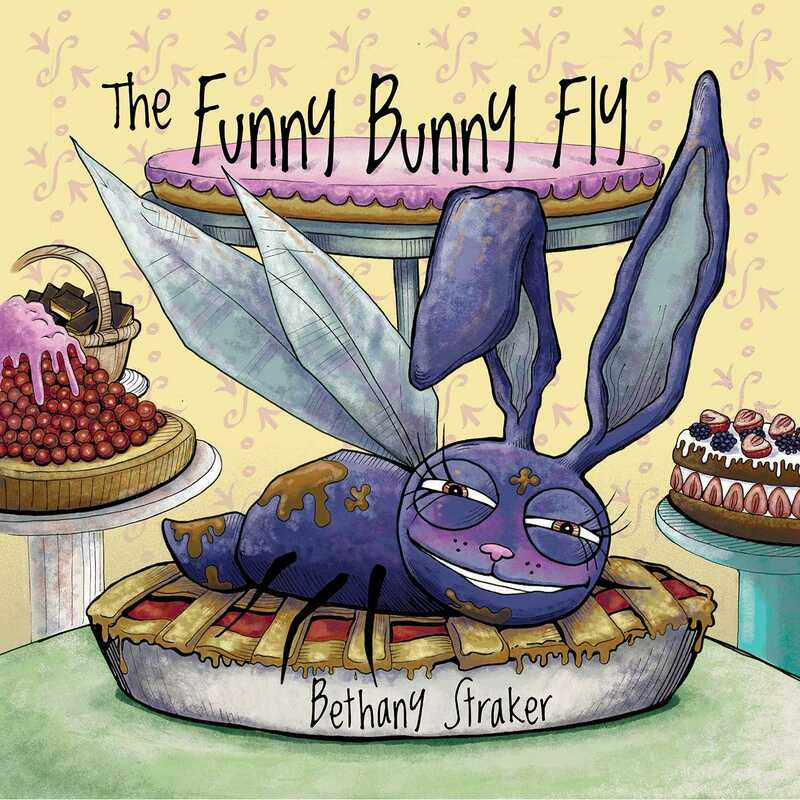 The Funny Bunny Fly is a cautionary tale about hygiene that’s playful and fun. Bethany Straker’s silly rhymes are complemented by her colorful and wacky illustrations. The Funny Bunny Fly is sure to keep the laughter bubblingand, hopefully, the soap too!